Holiday and seasonal packaging move the sales dial, as consumers love to engage in the strong emotional connections created by these annual events. We know how to add the festive feel to your packaging without losing your brand equity. 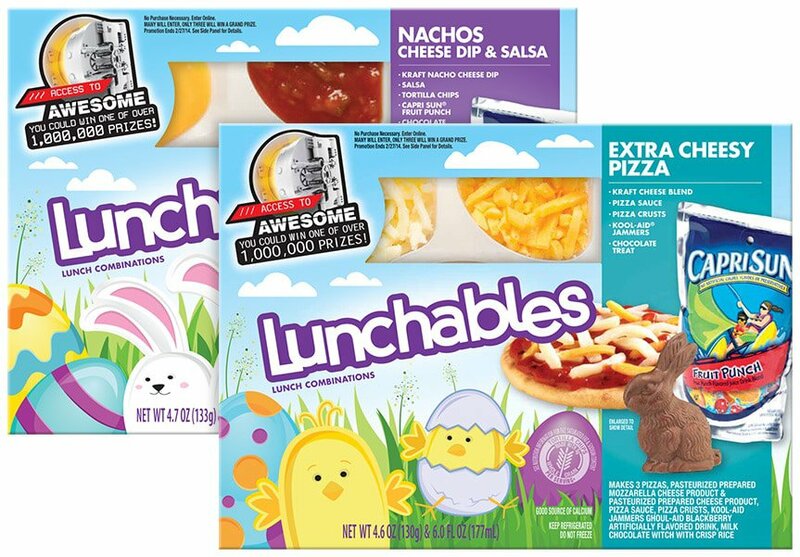 Kraft Heinz required an Easter-themed design for the its child-focused Lunchables brand fun packs. 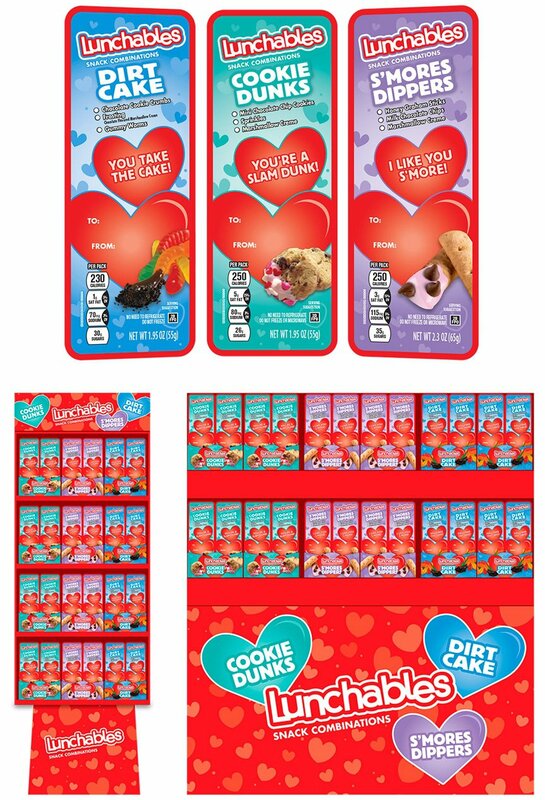 Kraft Heinz requested Valentine’s Day themed designs for the company’s snack-sized Lunchables brand line. Kraft Heinz needed a Halloween-themed package for its Lunchables brand that would capture impulse-buying consumers. 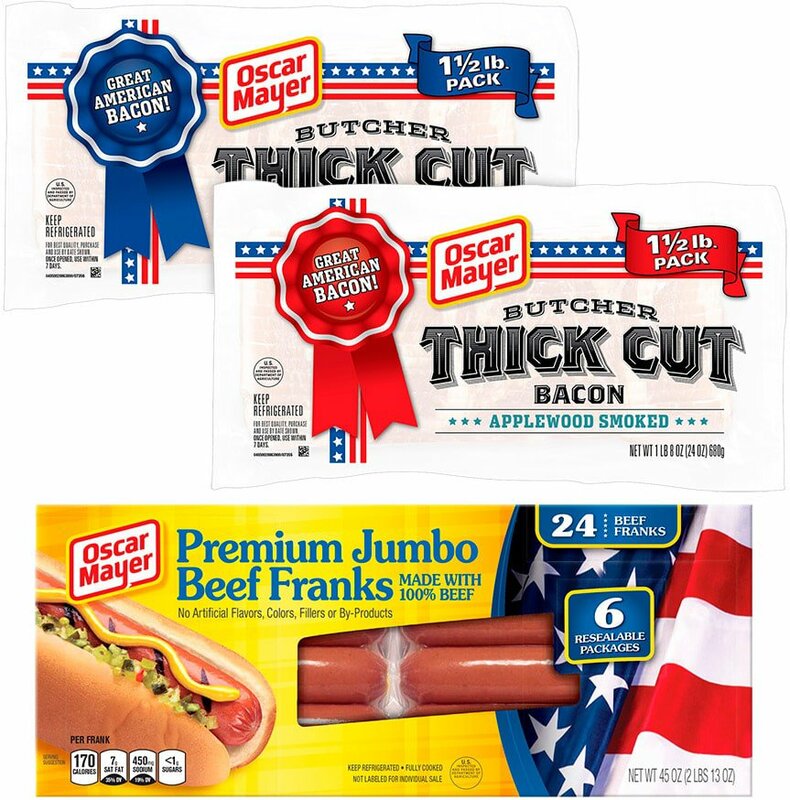 Oscar Mayer requested a summer-themed, patriotic design inspired by Memorial Day and Independence Day for the company’s Beef Franks and Thick Cut Bacon products. 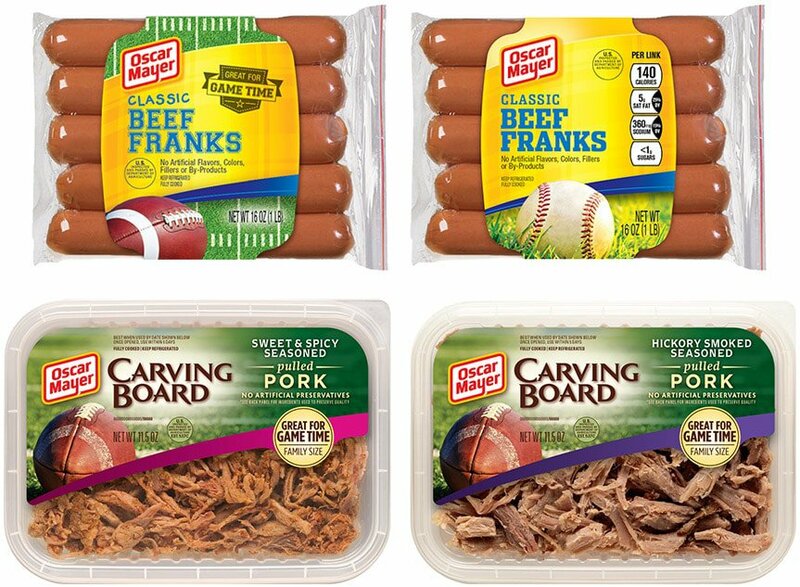 Oscar Mayer requested a sports-themed design for the brand’s Beef Franks and Carving Board products.